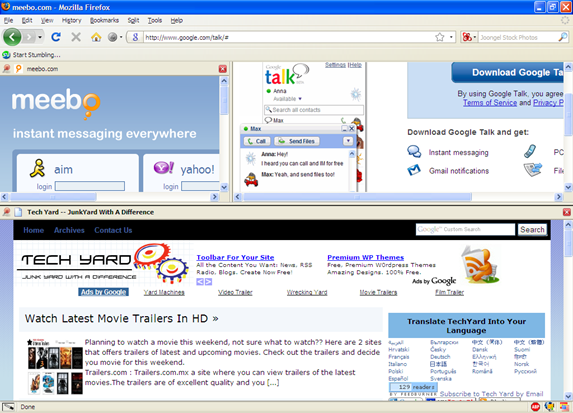 Few days I posted a hack on how to split Browser Windows in 2 panes and browse 2 different sites at a time, But this hack could only split the browser windows into 2 parts.Split Browser is a Firefox plugin that can “split” your browser into multiple panels, enabling you to view multiple web pages simultaneously in the same Firefox window. 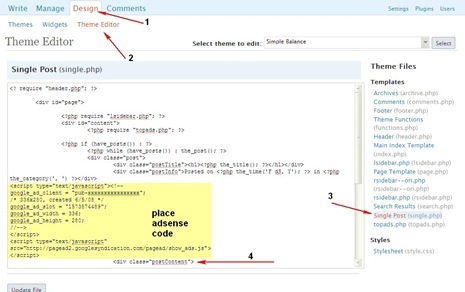 Right click on the tab or anywhere on the page and find the “split tab to” context menu. 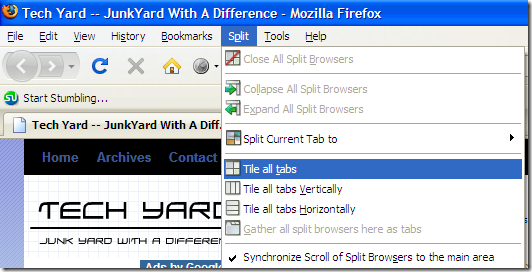 Select Split on “Menu Bar” and select Tile Tabs / Tile all tabs vertically / Tile all tabs vertically . 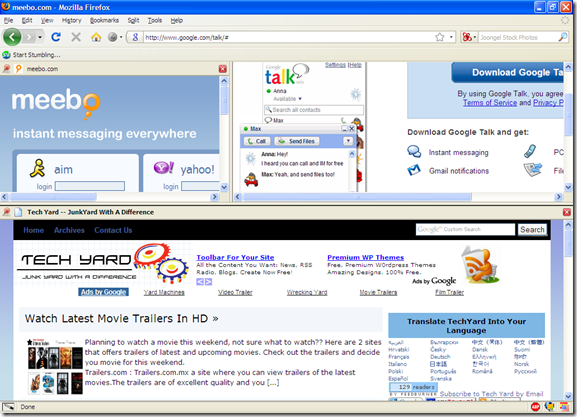 You can add as many split browsers as you like and place them anywhere on screen. You can also revert all the split tabs back as tabs of a window. You can also synchronize scroll between all split tabs . 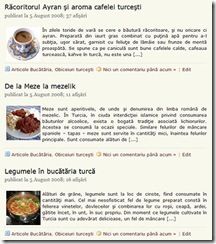 You can also resize the split tabs. Launch any new window within the split onto to anyside from the right-click context menu from with the window or tab. The only problem I found was that the main windows from where you split would not have the scroll bars in some flash based sites. Mouse gesture is disabled for the split pane.